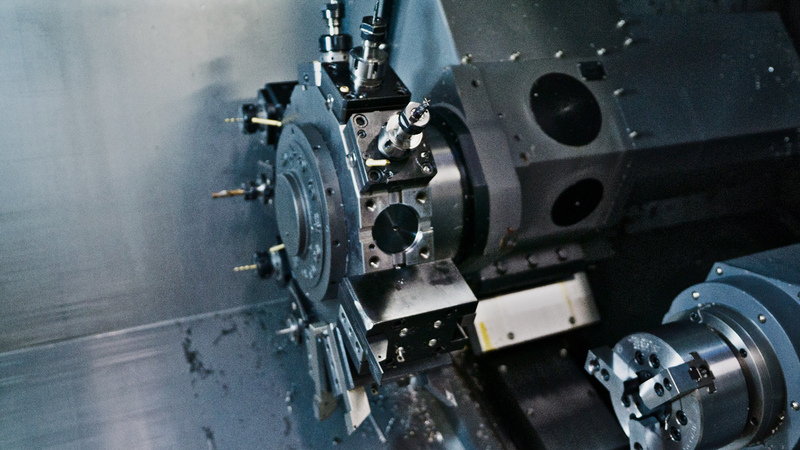 Require machining services? We are the right company for you to come to! 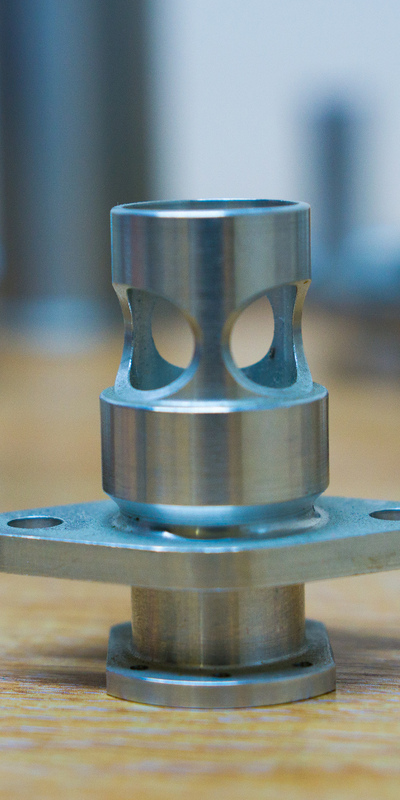 We have over 70 years' worth of combined experience in machining & assembly of complete units. For more information, call Holm Engineering Ltd on 01844 338 690. 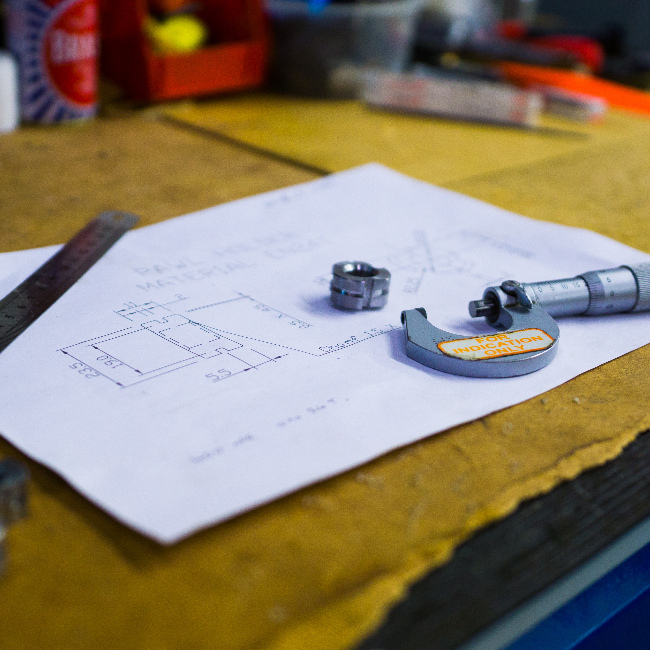 Holm Engineering can turn your plans and concepts to life! Our Work Types of units we have made include Body scanners, Ship fog horns and more! Inspection All work is inspected on our Kemco CNC CMM using QCT software. Get In Touch If you have any questions please do not hesitate to contact us today. 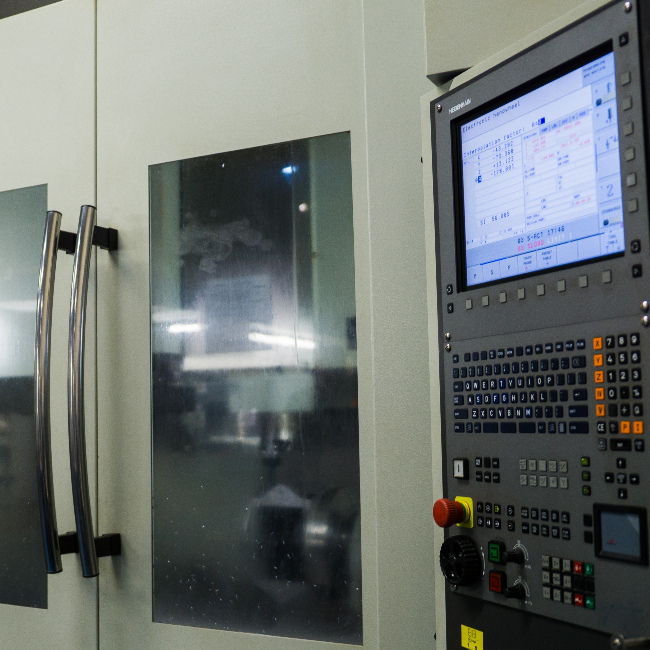 Require machining services? Do you need a company that is fast, efficient and experienced? We are the right company for you to come to. 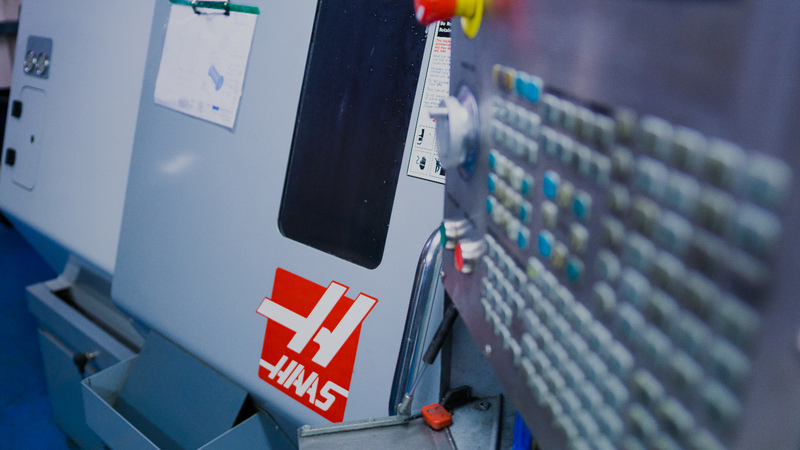 Holm Engineering is a family run precision engineering company established in 1966. 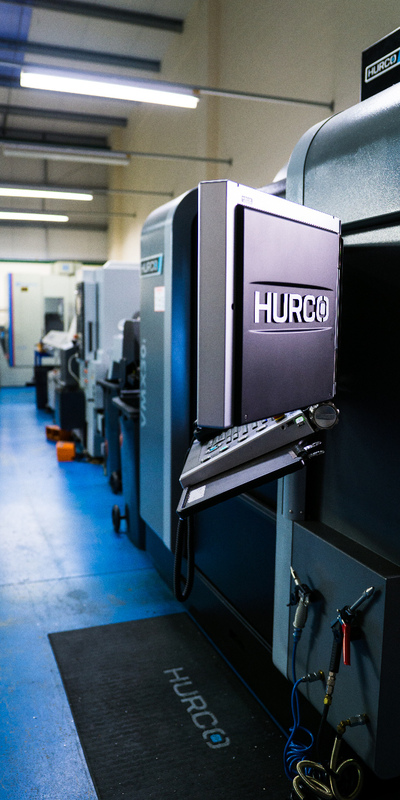 However we have over 70 years' worth of combined experience in machining & assembly of complete units. 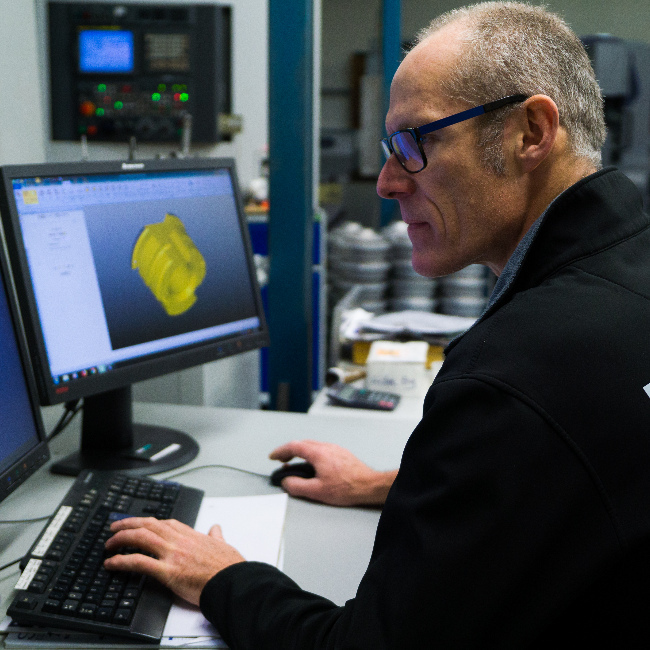 We maintain a team of trained and highly skilled experienced engineers and we will always do our utmost to meet and exceed customer requirements. We have certification to the internationally recognised standards for Quality (ISO9001: 2008). This certificate is central to the way that the company does business. 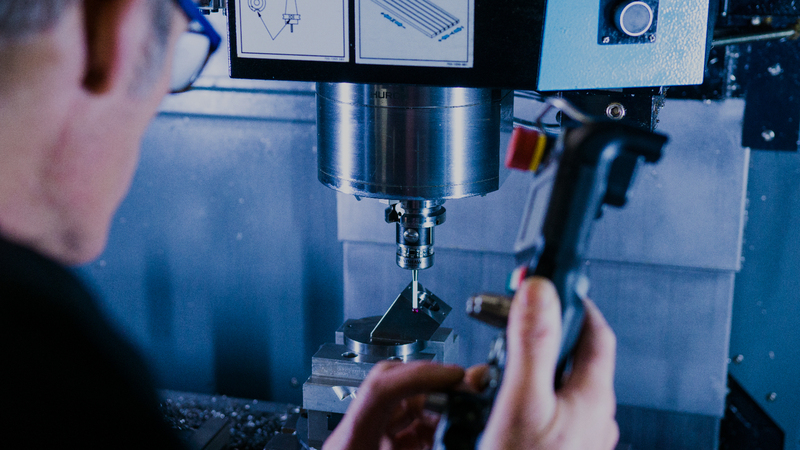 Holm Engineering Ltd, based near Aylesbury, has many clients throughout Oxford, Northampton and Buckinghamshire but we are happy to take on work from throughout the country should you need assistance. We get a vast amount of repeat business and we are proud to boast that a large amount of our custom comes through recommendations; such is the standard of our work. Quality objectives are defined and monitored within the company and regularly reviewed to identify opportunities for improvement. The Company will work to continually improve the company performance and associated management systems, to meet, satisfy and delight our customers. For more information, call Holm Engineering Ltd on 01844 338 690 today. Alternatively you can email us using the Contact Us form. Quality Reviews Quality objectives are defined and monitored within the company and regularly reviewed. 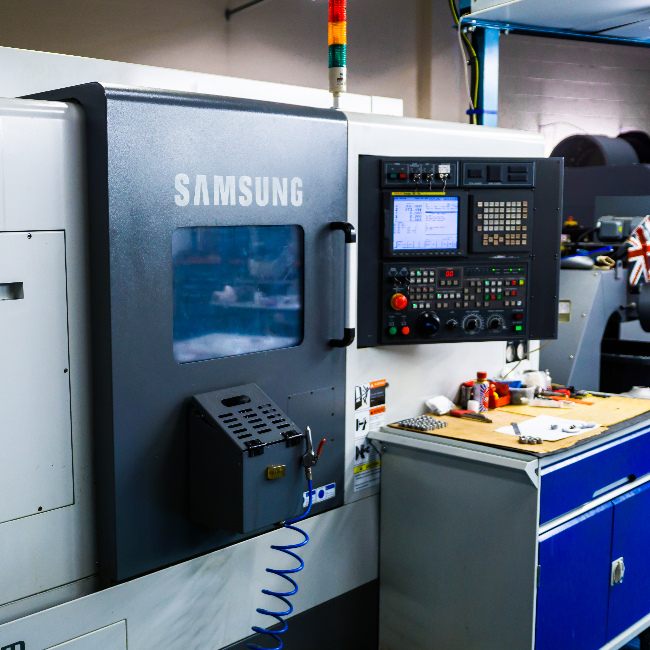 Experience We have over 70 years' worth of combined experience in machining & assembly of complete units. Our Engineers We maintain a team of trained and highly skilled experienced engineers who are always happy to help. Improvement Our Company will always work to continually improve its performance and associated management systems. Recommendations we are proud to boast that a large amount of our custom comes through recommendations. Contact Us For more information, call Holm Engineering Ltd on 01844 338 690 today.